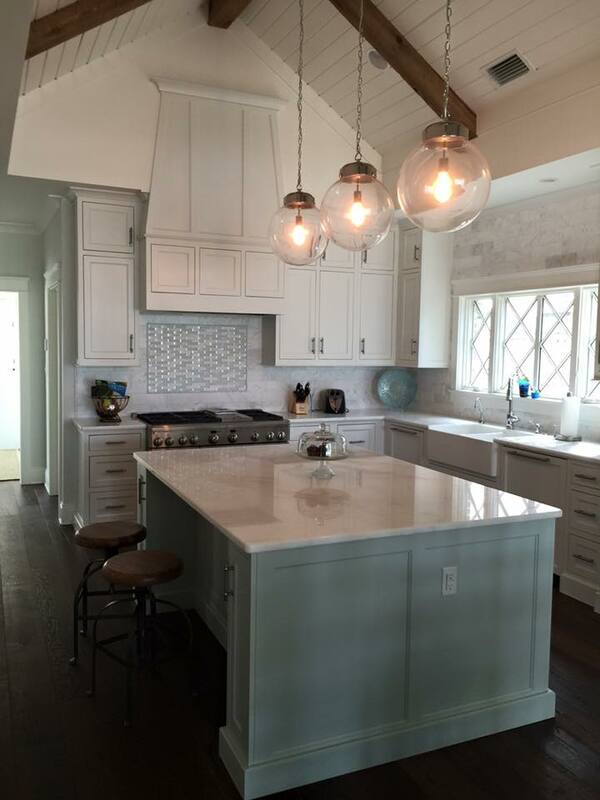 ​Easily the most common of cabinetry that our professionals are called upon to install, the kitchen is the room of choice for homes across the Baldwin County area. No matter the color, style, design or otherwise you’re looking for in your home, you can depend on Vance & Sons Cabinets, Inc. to bring you results. We have extensive experience when it comes to bringing kitchen cabinet results to your home, and to provide you with the beautiful finish you’re looking for. The kitchen in our homes is easily the most customized space we have, and when looking for professional results for your cabinetry, then choosing a company that has focused, and specialized in these areas for years of service in the Baldwin County area is the best way to ensure high quality results. We bring you the means to customize your colors, from woodgrain to white and beyond, to choose your style, from shaker to beveled and more, and much more options. When making the choice to call in Vance & Sons Cabinets, Inc. for your kitchen cabinets, you are choosing to get results. 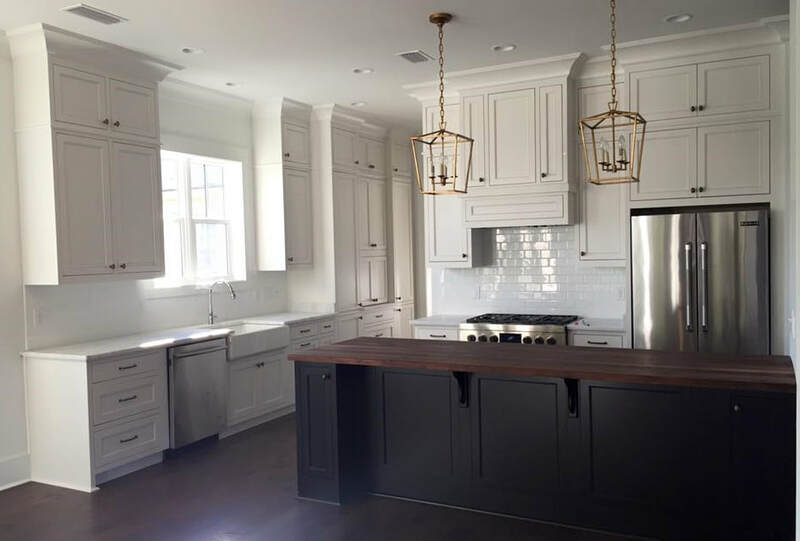 Whether choosing Vance & Sons Cabinets, Inc. for your initial installation of your kitchen cabinets, or calling in the experts you need for a professional refacing, you can depend on us to bring you the results you need. We bring you the options you need, from wood cabinets, to stainless steel and more, providing you with the means you need to have just the right look for your kitchen. Whether you’re looking to go modern, rustic, or contemporary, we bring you the level of choice you need when it comes to bringing the exact look you’re after. Making the choice to call in the experts at Vance & Sons Cabinets, Inc. only brings you more choice when it comes to your kitchen cabinet needs. With the widest variety of material options possible, you have the capability to get just the look you’re after when it comes to your Baldwin County home. From white, to wood, to steel and more, the ability you have when it comes to the color style of your kitchen is virtually endless. Whether you’re after a rustic country home look, or an ultra-modern finish, you can depend on us to bring you unlimited option. The most common choice of material in kitchen cabinets in the Baldwin County area is that of wood. This material not only brings you a wide selection of style and design when it comes to the woodgrain itself, but the means to alter that appearance with the right paint and staining brings you the ability to truly personalize your finish. When calling in the experts at Vance & Sons Cabinets, Inc. to bring you the kitchen cabinet look you’re after, you can depend on our high level of expertise when it comes to wood materials to deliver high-quality results of all types.